Which is basically correct. Santa as we know him today is a composite of sorts, but his oldest (and truest?) form is that of Odin leading his ghostly yule procession through the sky. 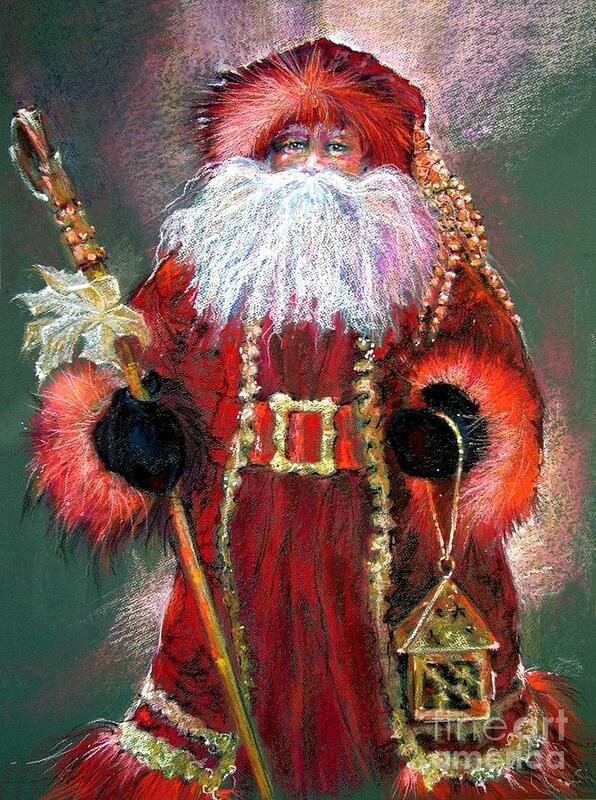 This older Odin meme is then later overlaid with Christian elements, such as St. Nicholas (who, by the way, is Greek, not Turkish — Turkey didn’t exist in the 4th century), and Sinterklaas stories of central and northern Europe, but many of the Germanic pagan elements still survive surrounding yule/Christmas, such as elves, yule logs, etc. 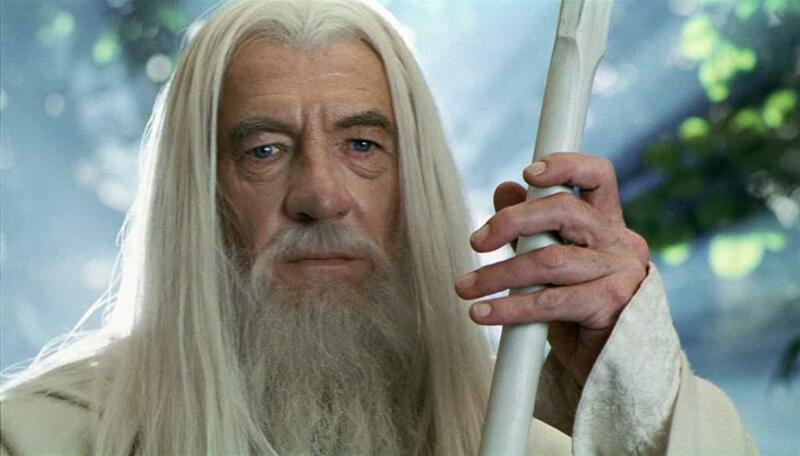 Interestingly, there’s a similar parallel with the character Gandalf of Lord of the Rings. 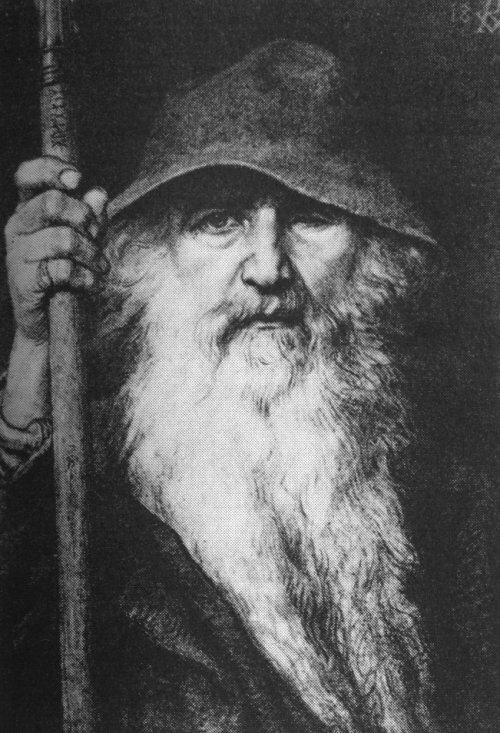 Tolkien, a professor of Germanic languages, clearly modeled Gandalf after Odin — the “grey wanderer” known by many names — but this is overlaid with certain Christian elements, such as Gandalf sacrificing himself for the Fellowship and then later resurrected (although resurrection is not unknown in Germanic paganism, such as the promise of Balder’s resurrection). Nonetheless, both Santa and Gandalf both suffer from one irredeemable sin in the eyes of the Cathedral: They’re white. Cathedral’s answer: Dump’em or darken’em. Regarding John Derbyshire’s response to my recent post on the increasing ghettoization of Christianity, one might add that this ghettoization goes beyond Christianity. One could give many examples, but I’ll limit it to a few. Children’s entertainment: One of the most popular children’s shows in the USA right now is Dora the Explorer, some low-brow mestizo form of entertainment that teaches kids Spanglish and was dreamed up by Latino-savvy consultants. We’ve come a long way from D’Aulaires, Sutcliff, and Marshall in a short span of time. For adult examples of ghettoization, just watch NFL football, which has turned into a showcase for black thugs. And then there’s the exporting of America’s ghetto culture. In particular, I think of the 2005 riots in France, where many of the African rioters were wearing American ghetto clothing (e.g. NY Yankees hats on sideways, etc.) and flashing gang signs at the cameras. Has America reached rock bottom? Perhaps we’re reaching the terminal stages of what Alexis de Tocqueville labeled the “tyranny of mediocrity,” where this final stage of American depravity culminates in what Elizabeth Wright more recently called the “negrophilia” of American entertainment. Of course, this isn’t meant take away from the ghettoization of Christianity, which is a more global phenomenon — occurring not only in the USA but also in Africa and Latin America. The empowered wretched of the Earth are coming home to roost.